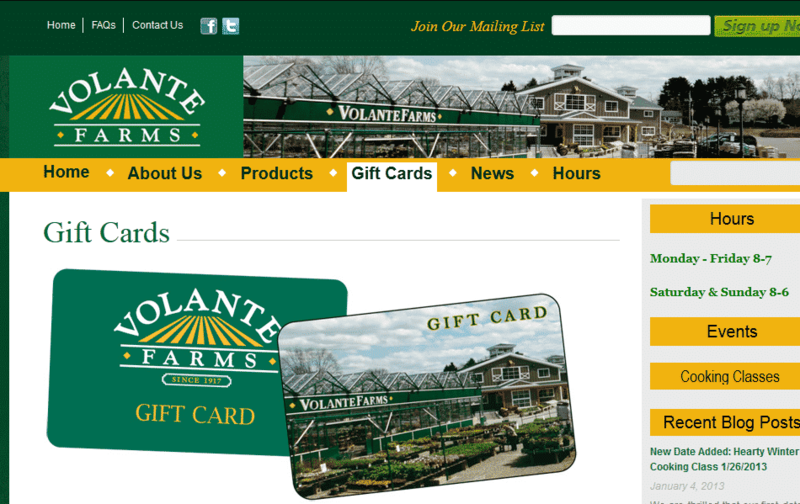 During the 1890's, amid the wave of Italian immigrants to the United States, Peter and Catarina Volante arrived in the country hoping to start anew; building a business from the ground up in agriculture, which had been their lifeblood in the old country. They worked various jobs until they earned enough capital to purchase a farm at 391 Dedham St. in Newton, MA, in 1917. The original farm occupied more than 30 acres. A neighboring farm of more than 20 acres was leased to create a 55 acre farm. As early as 1920, all 55 acres were irrigated, a feat which was unique in the early 20th century. 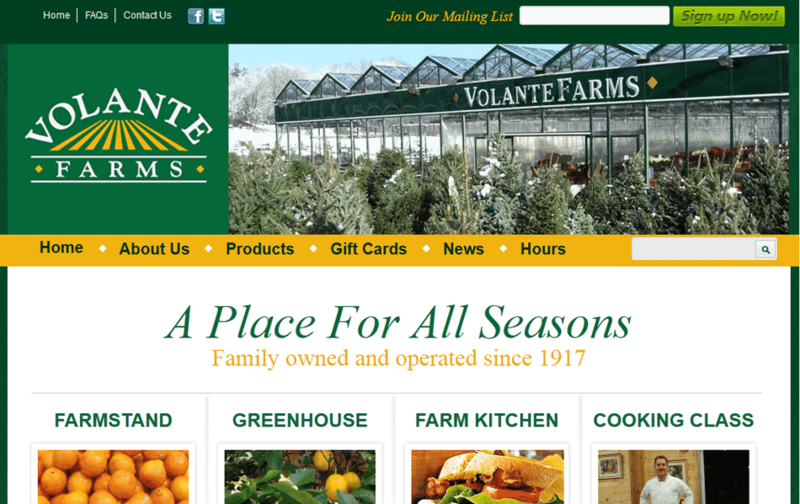 Volante Farms in Newton was predominately a truck farm, delivering every morning to the Boston Produce Market, which was located at Fanueil Hall. The produce was also sold off of the truck throughout the 1930's and 1940's, at various high traffic areas in and around Boston.